Great news! 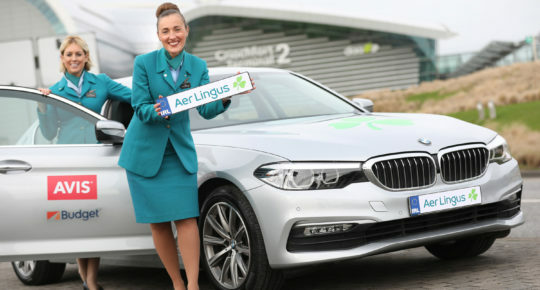 You can now save money on the cost of your flights with the introduction of ‘Pay with Avios’ on aerlingus.com and on our mobile app. The more Avios you have in your account, the greater discounts you can enjoy! 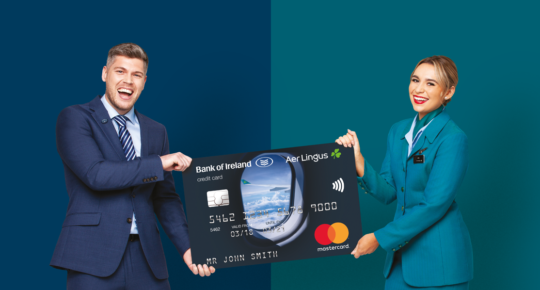 AerClub members collect Avios in the air each time they fly, on the ground with partners such as SuperValu, Kildare Village, and Aer Credit Card in partnership with Bank of Ireland, and online via the AerClub eStore. 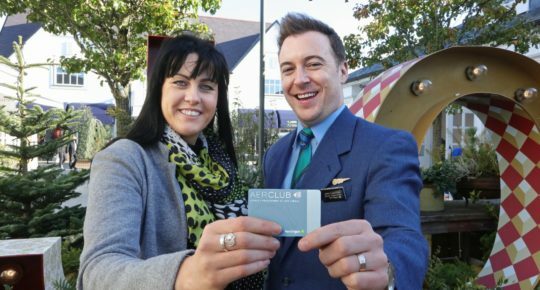 The AerClub eStore is home to hundreds of leading retail, hotel and car hire brands. Think Apple, M&S, ASOS, Gap, Nike, hotels.com to name just a few! Members collect up to 12 Avios for every euro, dollar or pound they spend there. 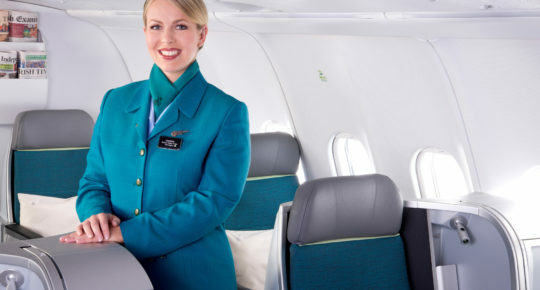 Pay with Avios is integrated into the standard booking process on aerlingus.com and via the app. When you log in and book your flights you’ll be offered money-off options that are determined by your Avios balance. The money-off amount reduces your total basket cost, which includes the cost of flights and any Aer Lingus add-ons, like priority boarding, checked baggage or seat selection. Visit our website for more information on AerClub and Pay with Avios, or to sign up to our loyalty programme and start earning rewards.